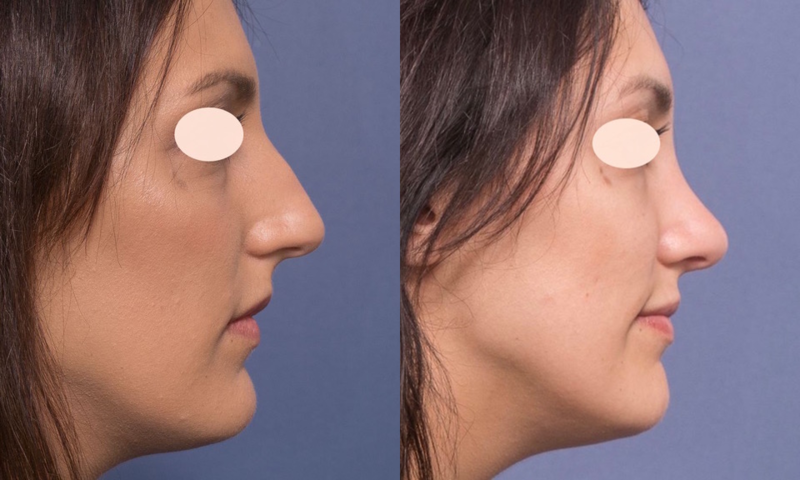 Dr Raymond Goh has a reputation as one of Queensland’s best rhinoplasty surgeons, and it’s easy to see why with his results. 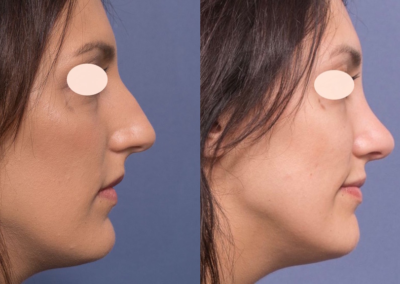 Rhinoplasty is such a precise surgery with the highest rate of revisions of any plastic surgery, so it’s essential you go to a surgeon who knows what they’re doing. 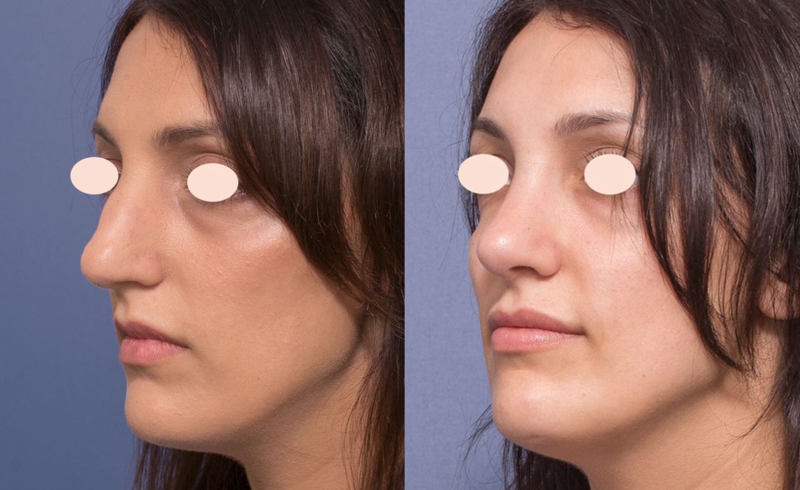 Based at Valley Plastic Surgery in Brisbane, Dr Goh’s patient was happy to share these awesome before and after photos. She’s absolutely thrilled with her results. 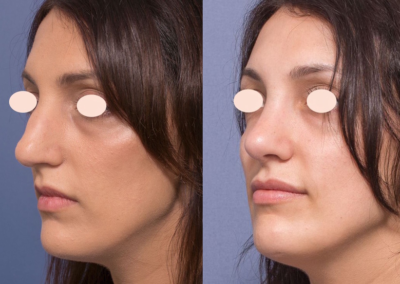 If you’d like to find out more about Dr Raymond Goh check out his listing, or visit his website. To arrange a consultation click here.